The Voice of Children is a piece, which I have originally written for solo bass clarinet in 2003. 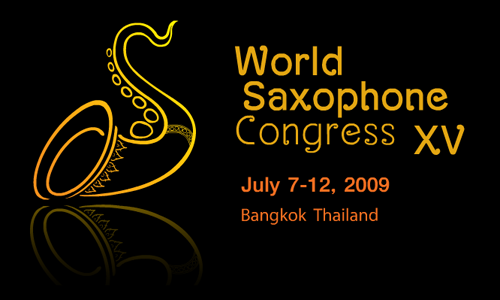 The version for solo baritone saxophone is commissioned by saxophonist Chih-Huan Wu, in 2007. Inspired by the poem I wrote in the same title, The Voice of Children includes four different movements titled as “Chasing in the Wind”, “Solitude”, “Lullaby”, and “Making a Dream”. The smiles on children’s facereflect the bright sunshine. Sudden thunder and lightning shock their naïve mind. as if it were the shadow of solitude. of lying down peacefully in her arms. are ready to take off. make a splendid and glorious dream. The voice of children is the joyful smile of the sunshine. This is the world premiere recording.